The second largest company of India as per market capitalization has finished a blockchain based trail of cross border securities between two central securities depositories (CSDs). Tata Consultancy Services, popularly known as TCS, made an announcement on Wednesday stating that the effective pilot project developed a set of equity and has settled income securities of two depositories namely; Maroclear, a Morocco-based firm and Clearing Company of Kuwait over the BaNCS Network. The multi-asset transaction management system of the companies was executed on its Quart based blockchain. In order to maintain securities, different accounts were created. Delivery versus payment (DVP) model was used on the Quartz blockchain in order to settle the pilot transaction with ‘cash coins’, which is an entire fiat based Stabelcoin. 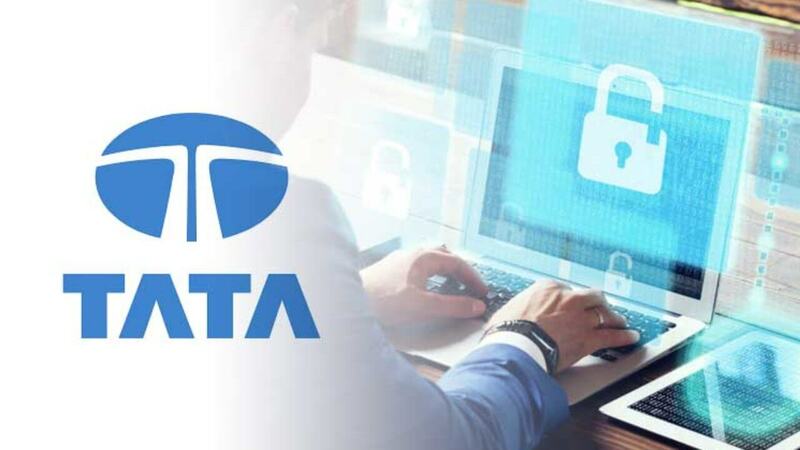 In the test that was carried out by the Central securities depositories, cross border based settlement directions for the securities were paired and fixed ‘immediately’ by using blockchain, Tata Consultancy Service firm mentioned that verified notification which will be coming in the real time. Tata Consultancy Service stated: “Cash coins in a blockchain network enable seamless and real-time DVP settlement of cross-border securities transaction,” later the firm added that no delay in the settlement will greatly lower the currency risks that are related with such transactions. So by making use of the leading technologies such as blockchain, we can obviously resolve the limitations that are dominating in business models and develop new business-related opportunities for our users, CEO of Maroclear, Fathia Bennis mentioned. A week ago, Tata Consultancy Services announced that the Quartz blockchain based solution allows its clients to interact with RippleNet. RippleNet is payment architecture that is based on blockchain from Ripple. Quartz connection to RippleNet will help the clients to process cross-border remittance transactions of forex. Back in 2016, the Tata Consultancy Services had revealed that it will be functioning on more than 100 blockchain pilot projects.